For the love of all that’s holy, what happens if you leave it on the table or reheat?? I’m just nervous even thinking about what its doing in someone’s stomach at 98.7F. I can imagine Mrs. Fawkes sent little Guy out to school with a tummyfull of this stuff. 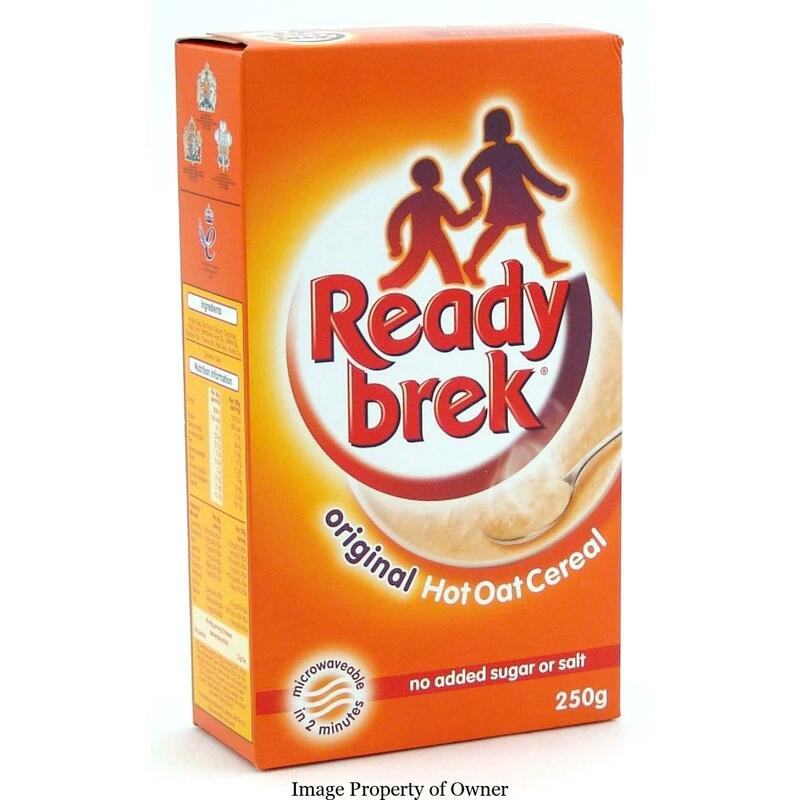 Actually, Ready Brek is a pretty popular breakfast food in the UK and rightly so- it’s made from oats and oat flour with some added vitamins and minerals and is the lowest in added salt and sugar amongst British cereals. Mums all the way back to it’s debut year of 1957 have loved it because it keeps the kids warm from the inside out during the colder months (as they say in the old ads, it’s ‘central heating‘ for kids). 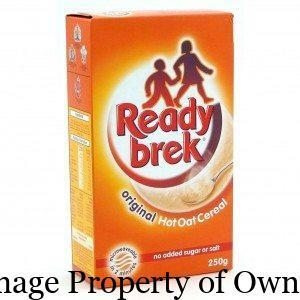 80s kids will recall that Ready Brek came in flavours Original, Chocolate, Honey and Seriously Oaty (which I can only imagine is the variety used to launch space shuttles). But older 80s kids may remember 70s flavours Banana, Strawberry, Butter, Butterscotch, and ‘Syrup.’ Packaged first as an ‘instant porridge’ in the 50s, it was rebranded in 1969 as an ‘instant hot cereal’ when Goldilocks got tired of cleaning the remains off the walls before the bears got home and today is billed as ‘super smooth highly flammable porridge.’ First manufactured by J. Lyons & Co (think Lyons Tea and Mr Kipling‘s Cakes), Ready Brek changed hands to Weetabix in 1990 and is now available in Ready Brek (duh), Chocolate, Golden Syrup and as instant sachets with squeezy syrup packets sort of like Oatmeal Swirlers. 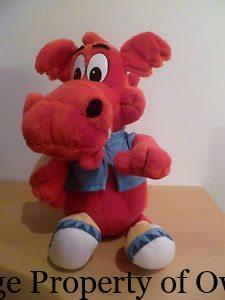 Main ads by Ready Brek include the “central heating’ theme with the creepy glowing children, the ‘get up and go’ tagline and oatmeal’s most prolific mascot, Welsh dragon Ready Eddy who has since flown off into mascot oblivion after a brief comeback in 2011 only. If you’re hankering for porridge like Oliver Twist and you live in the US, the English Tea Store can fix you up.